We understand that in construction you’re only as good as your last project. A major challenge when the company is growing is maintaining the quality of your people – sometimes at short notice; Kalcrest Site Services are here to support you. 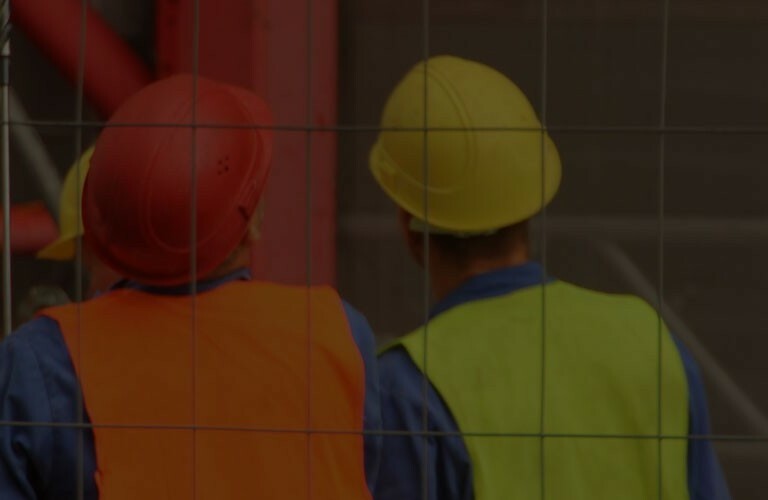 When your company or project demands additional Technical or Supervisory staff – permanent or freelance – we are the business to choose to support you. We work throughout the UK on all aspects of building and civil engineering supplying a wide range of clients from sub contractors to Top 100 Blue Chip contractors. As well as helping you to identify the most suitable roles, if you apply for one of our vacancies, we will also negotiate job offers with potential employers to make sure that they are right for you.